In Color Shape you have the ability to reach the top of the challenge and make as many points as possible. Go through space using an object of the same color. Good luck! 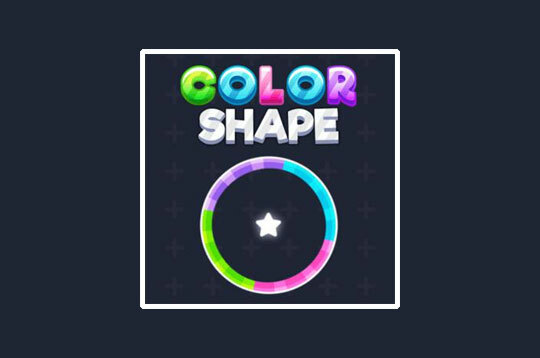 - Play Color Shape Free and Enjoy!